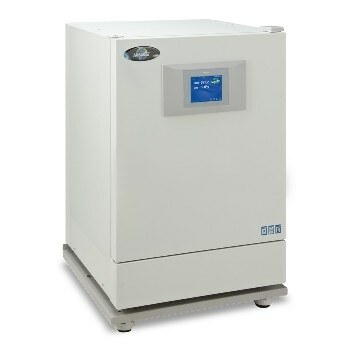 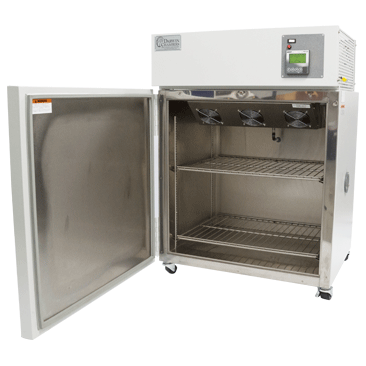 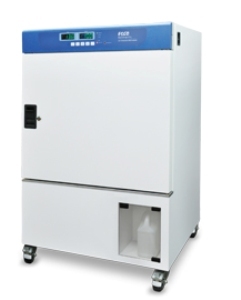 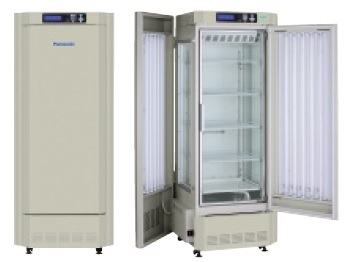 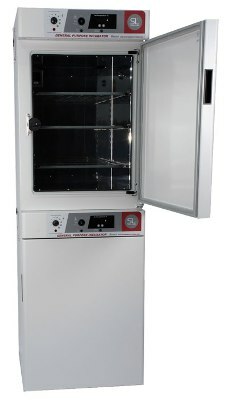 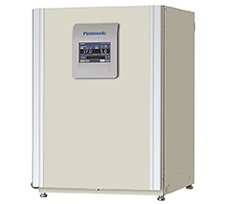 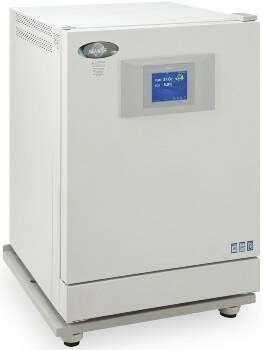 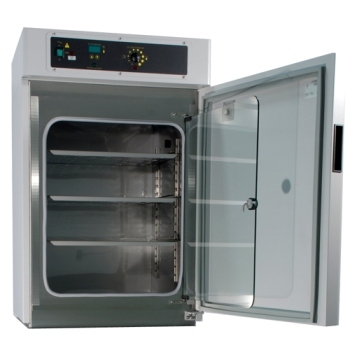 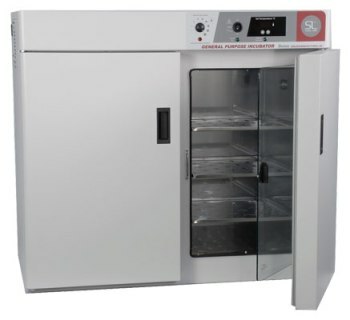 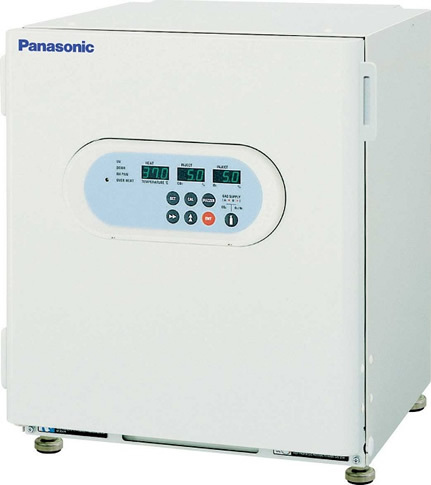 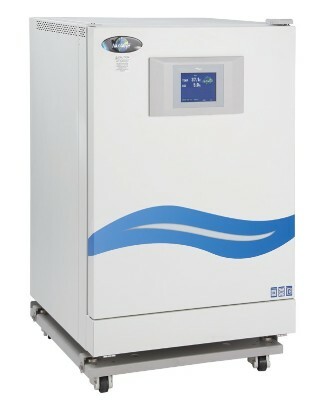 A laboratory incubator is a heated, insulated box used to grow and maintain microbiological or cell cultures. 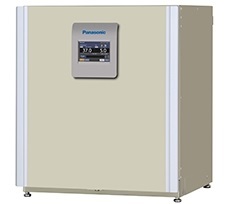 The incubator maintains optimal temperature, humidity and gaseous content of the atmosphere inside. 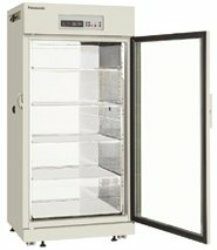 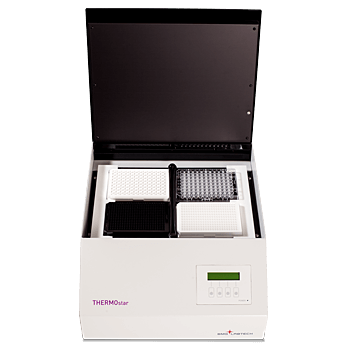 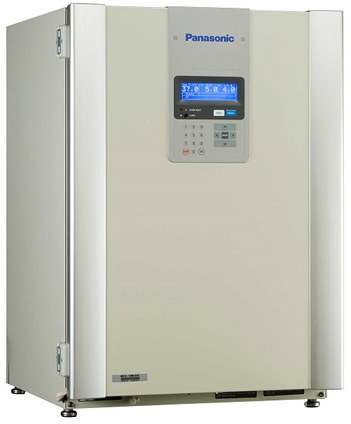 Many incubators include a programmable timer which may be set to cycle through different temperatures and humidity levels. 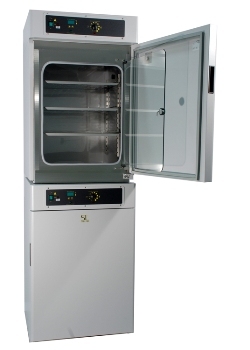 The devices vary in size from table-top units to large systems the size of a cupboard. 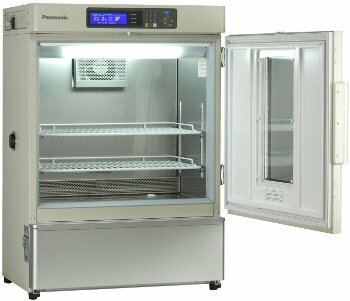 Once submitted, we will try and place you in contact with a suitable Laboratory Incubators supplier within 48 hours.